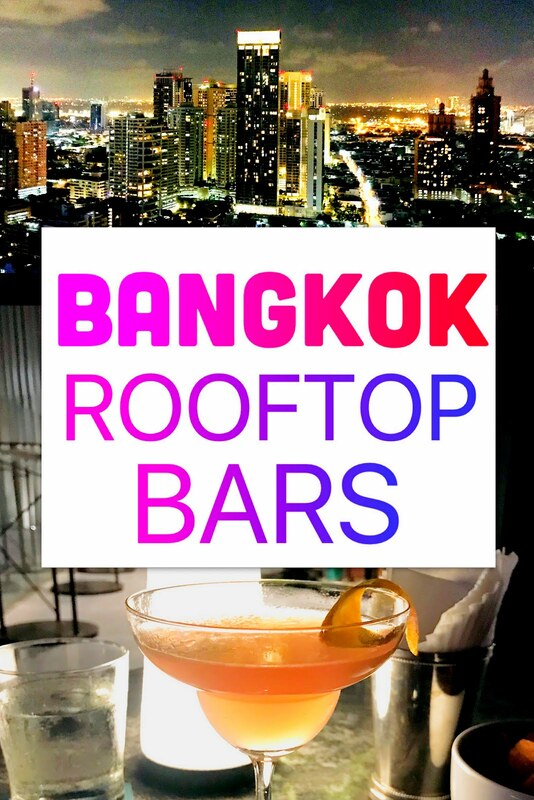 Rooftop bars are all the rage and it seems that they are everywhere in the city. And it’s easy to see why. If Bangkok can be a bit challenging during the heat of daytime, she is a glittering and breathtaking vision during the cool nighttime hours when seen from above. 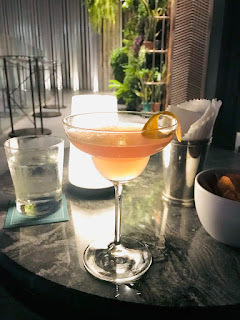 Skybar is probably the most popular and well-known of Bangkok’s sky bars but during this trip I decided to check out the rooftop bar of the Marriott hotel in the Sukhumvit area– ABAR. 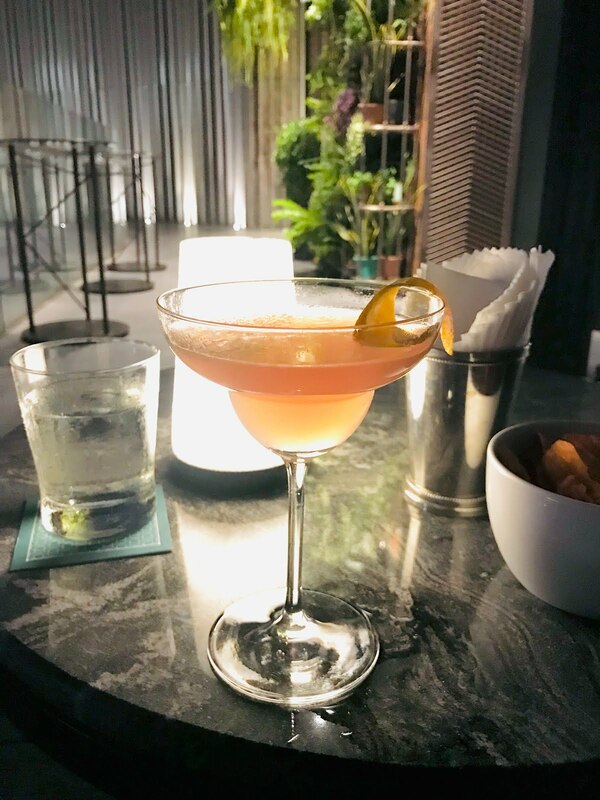 Abar has a cool, 1930s Art Deco atmosphere with plenty of wide, plush comfy lounges and reasonably priced cocktails. A couple of drinks, with a generous tip, cost around 30 U.S. dollars. And come on, look at that view! 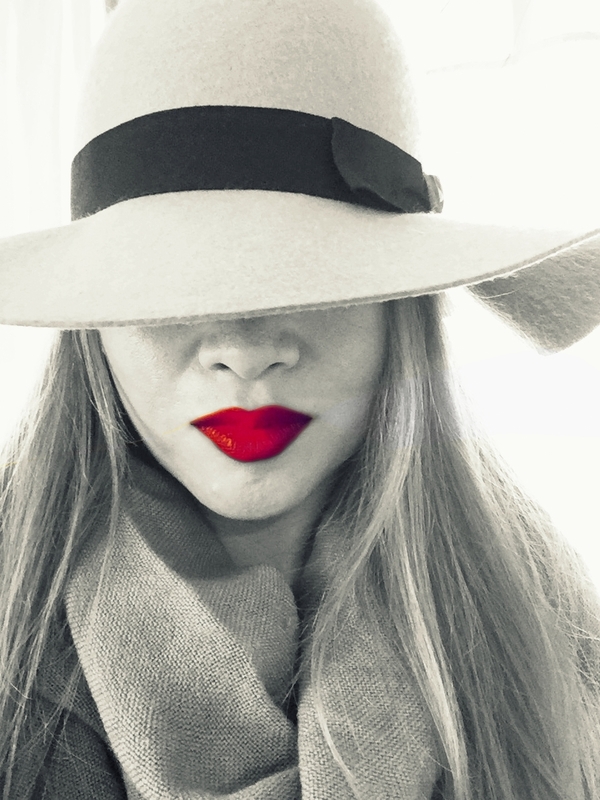 The nearest BTS Skytrain station is Phrom Phong and from there it’s a 10-minute walk to the Marriot hotel.